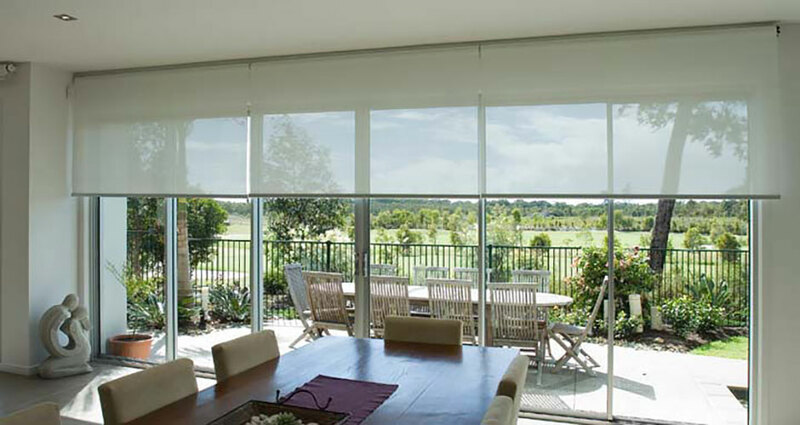 At Prestige Blinds & Awnings we understand the need for friendly, no-obligation advice, quality products & value for money. Direct from the factory, our experienced team deliver these things & more…by adding style & value to your home, office or building project. Let us help you create the lovely environment you are looking for in your new building or renovation. 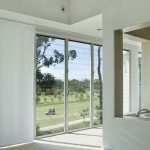 And, as ever, new window treatments inside or out are the magic wand of home improvements. 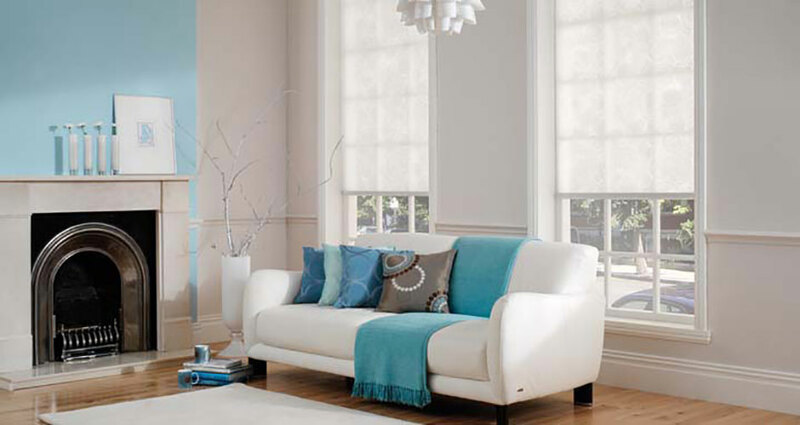 Whether the look you’re after is modern or traditional, we have a comprehensive range of products, designs and fabrics to suit any budget! Just letting you know I have paid the balance on invoice # 7809 – the funds should go through tonight. Just wanted to say the gentleman who put the blinds up yesterday was fantastic, took great care around the plants in the garden which I really appreciate and the blinds look great. Accolades to Jarrad. Who had to do a lot of work to get the venetians in particular to fit correctly. He also took the time to cut off loose threads on the Verticals. 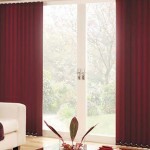 “Just wanted to say thanks for having the blinds done so quickly and they look gorgeous so happy with them. 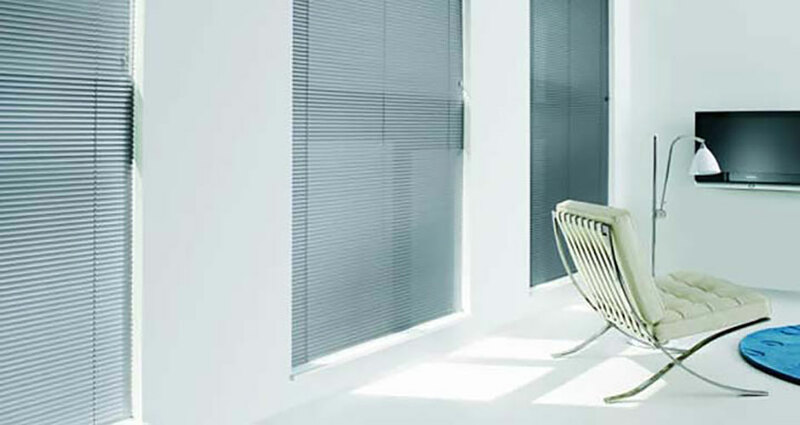 “Thank you for the excellent job you did today – the blinds look great. I have transferred the balance payment to you this evening. 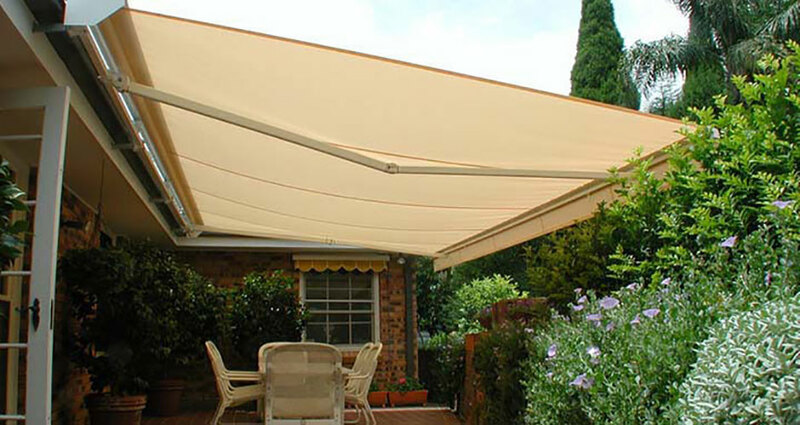 “Gary has installed the awning, it’s looks fabulous, he and Pete did a great job. We’re very happy and satisfied customers dealing with you all right from the beginning. We have sent the final payment via direct debit just now. “We’ve had the gorgeous shutters and curtains installed and am so completely and utterly in love with them. I thought you might like to see some before and after pics. It has transformed the spaces. Patricia was fabulous in helping me to make some really classy choices. Thankfully she also suggested the shutters as I’d not considered them. They’re getting so much positive feedback from visitors also. And Gary is fantastic. He is very calm to deal with and very careful with his work (something we have come to appreciate even more since we’ve had a range of different trades come through our house this year). He kept me posted on his arrival time and if there were any delays, this was really appreciated also. Your company has two more very happy customers. 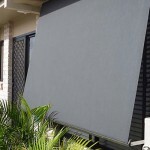 When we can afford to install other awnings we will look no further than Prestige Blinds & Awnings. “Just to say thank you for the blinds. 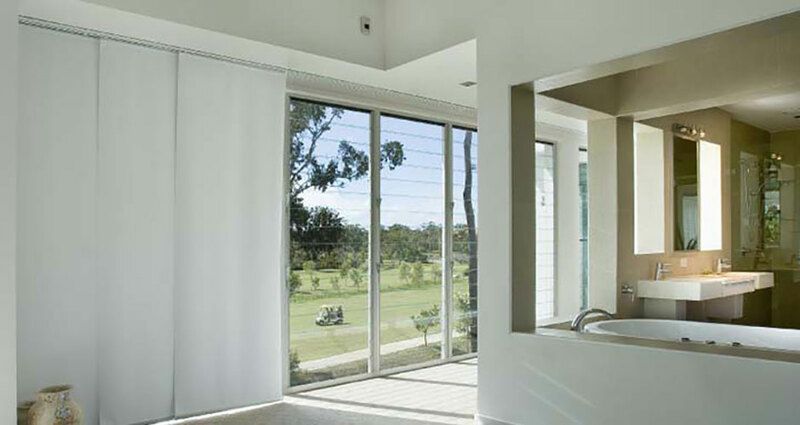 The installation was extremely efficiently done and we were very impressed. “I would like to thank you all very much for an excellent service and product. 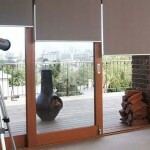 Christina was fantastic with advise and help when choosing the blind & Mark did a fantastic job with fitting the blind. 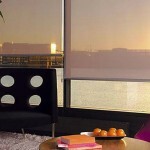 I will be in contact next year for further blinds when we install new windows. 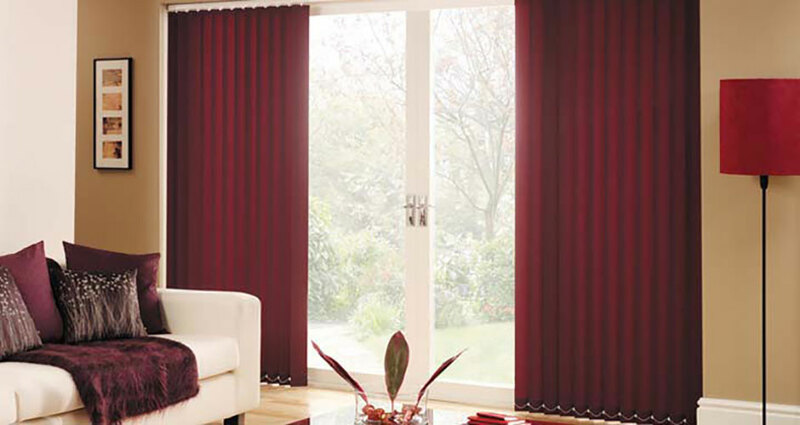 “Just wanted to let you know that I am so happy with my NEW GALLERY BLINDS – Gallery Printed Cherry – with, of course, gold hold downs. 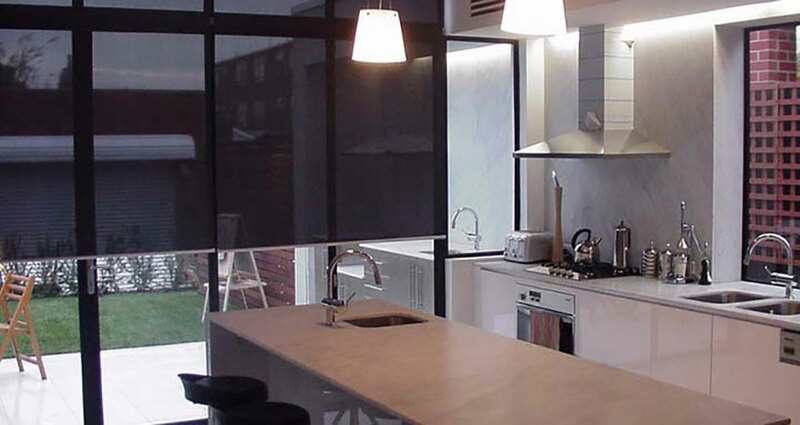 The transformation from 35 year old thin aluminium blinds is truly amazing – don’t know why I waited so long. 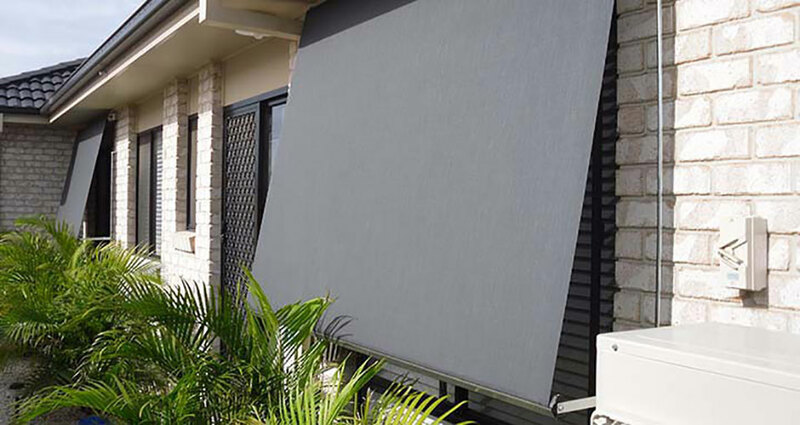 I would liken the experience to the advertisement for ColourBond Roofing – when the guy walks outside and sees the next door neighbour’s new ColourBond Roof for the first time – only my NEW GALLERY PRINTED CHERRY BLINDS – with gold hold downs – look even better. I am very grateful to Michael, Malcolm and Meagan for their superb customer service. 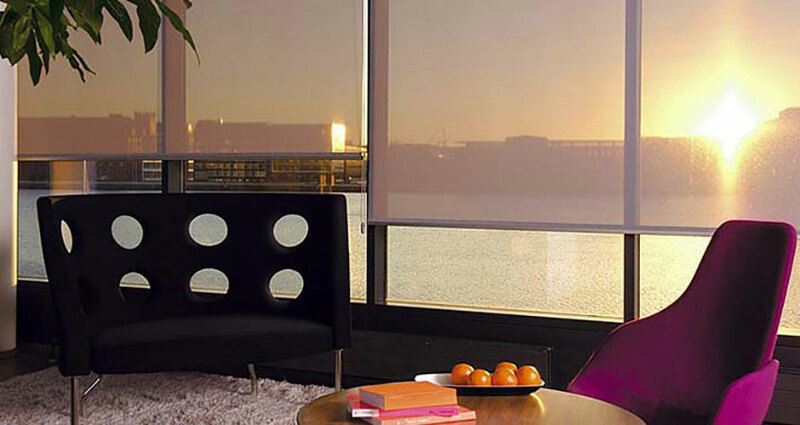 “The blinds are great. Thank you so much. 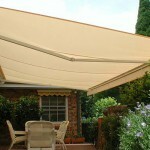 “Just confirming that the awning installations were completed today. They look great, and promise to save me a lot on air-conditioning & fan costs (my townhouse’s main side faces the west squarely, and the unsheltered windows up to now have really copped the afternoon sun). 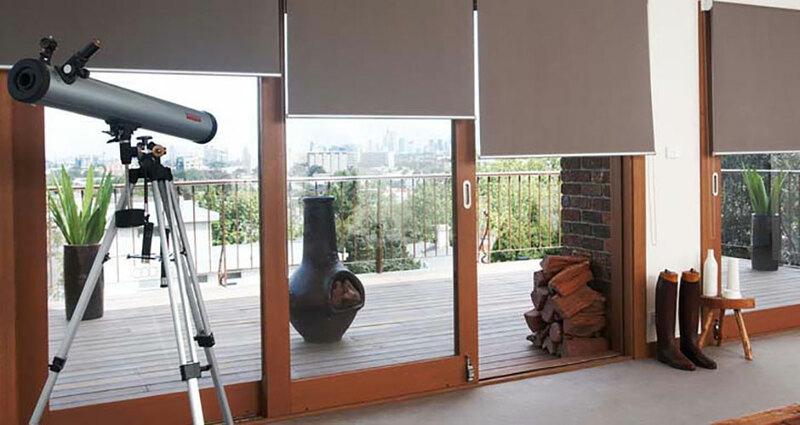 “We both have been super impressed with the service received from Ilona & her team at Prestige Blinds & Awnings. The installation of new blinds on our Bali Hut not only keeps the rain, scorching sun & mozzies out, they have provided us with an outdoor “spare room” to enjoy alfresco barbeques, those ever important NRL & Cricket games on TV and a tranquil place to laze about in complete privacy. 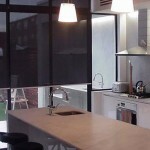 “Our new blind was fitted on Friday morning as promised. We are very pleased with the quality and finish. 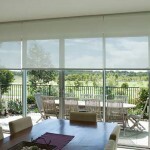 We would like to commend your company on the quality of your installer. A fine clean cut young man with excellent manners and a quick no nonsense installation technique,What a pleasure to be serviced by such a pleasant person . “I would like to thank you for the great service that you gave us with supplying the Blinds for our new home in Augustine Heights. 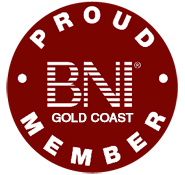 Karen and myself would like to thank all of your employees for their first class quality and promptness in supplying our Blinds. 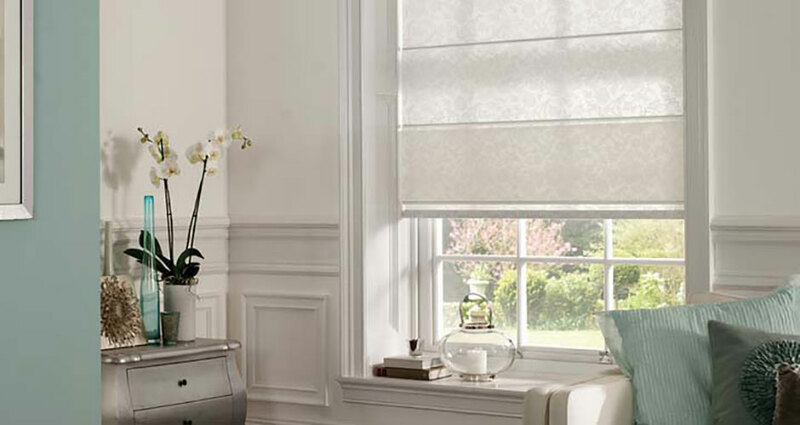 “I have used the services of many blind and window furnishing companies over the years and can honestly say Prestige provides the perfect combination of high quality work at a very reasonable price. It is important not to simply agree on the lowest quote because too many times before I have received unsatisfactory results. 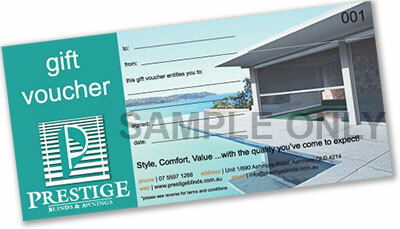 Furthermore, the people at Prestige are professional,friendly and always complete the work on time. Nothing is too much trouble for the team at Prestige.